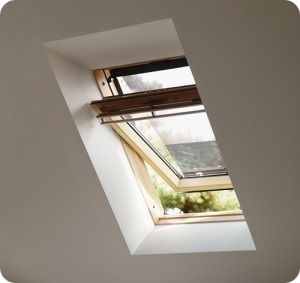 With this type of loft conversion we would create a room/rooms within the existing shape of the roof using Velux windows for light and ventilation. With this type of loft conversion, we would not extend or alter the existing shape of the roof at present. Normally, planning permission is not required for this type of loft conversion. However, a full set of Architect's plans would be necessary along with the designs of a Structural Engineer and subsequent calculations to verify designs. This will be necessary to justify all current building regulations. However, if your property is in a conservation area, there may be restrictions on the design and shape of the Velux windows to be installed.